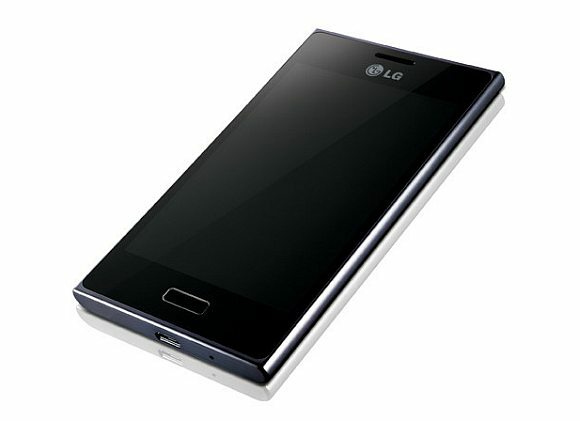 LG Malaysia is said to be bringing the LG Optimus L5 into Malaysia in July with the price tag of just RM719. 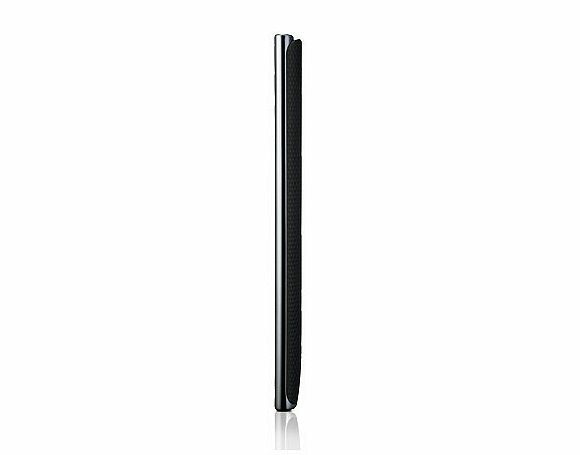 The Optimus L5 is the middle model of the L-Series that’s more designer centric. 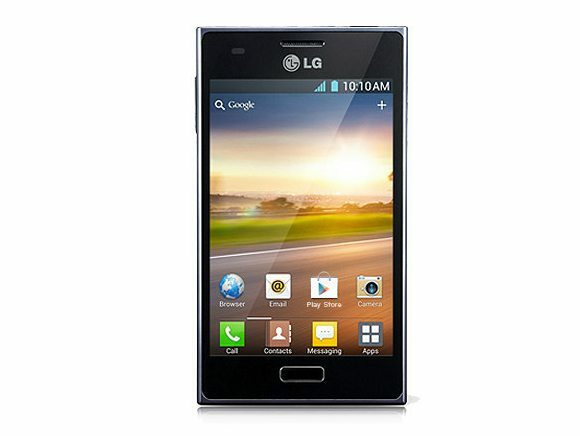 The Optimus L5 runs on a single core 800MHz processor, 512MB of RAM with 4GB of storage that’s expandable with microSD. Over at the front you’ll get a rather generous 4.0″ TFT LCD display but with HVGA resolution of 480×320. That gives a pixel density of about 144 ppi. You’ll also get a 5.0MP camera at the back which only shoots VGA videos and it is powered by a 1,540mAh battery. For those looking for the latest, it runs on Android 4.0 Ice Cream Sandwich. 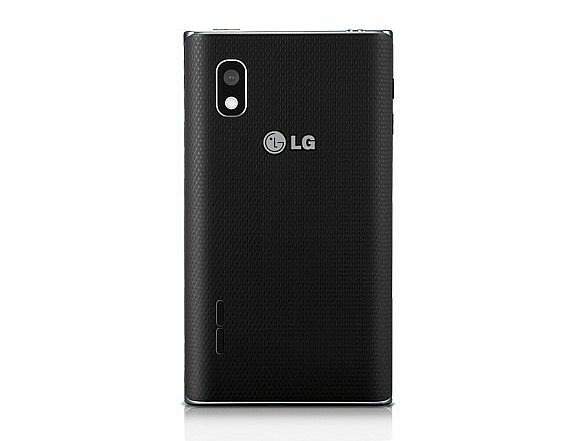 For this price tag and features, the LG Optimus L5 is going head on against other entry level ICS devices such as the HTC Desire C, Sony Xperia tipo and Sony Xperia miro. The other models of the L series – Optimus L3 and Optimus L7 was already announced at the price tag of RM499 and RM999 respectively. Full specs of the Optimus L5 here and head after the break for more product photos.